Bulguksa Temple has been listed as a UNESCO Heritage Site and is the temple that best exemplifies the Buddhist culture of the 8th century. The temple is also where the famed Seokgatap and Dabotap pagodas are located. 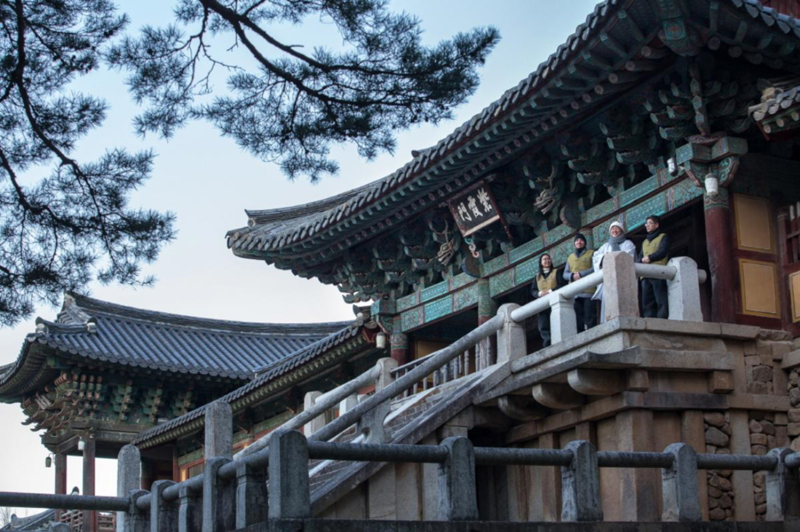 The stairs at the Anyangmun-Gate and Jahamun-Gate particularly display the power of the Silla kingdom and culture. 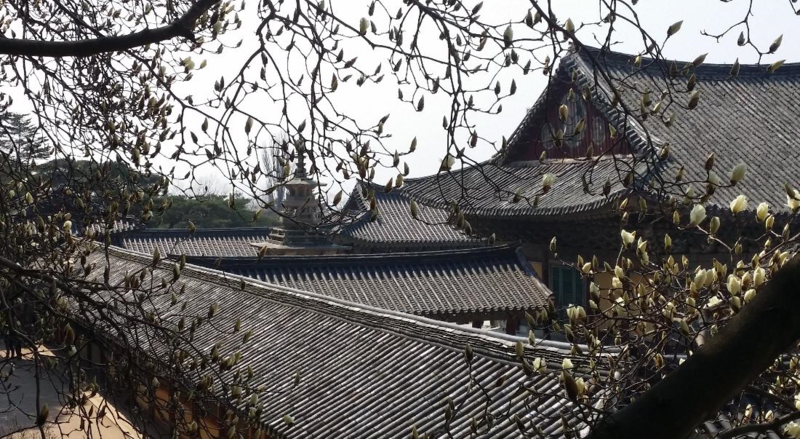 The templestay at Bulguksa Temple is an opportunity to learn about Buddhism and the dignified Silla culture. The experiential program affords guests the opportunity to learn about the cultural assets at the temple, and take walks around the pagodas. Participants will get the chance to practice the morning chants, meditation, 108 prostrations, etc which will lead to introspection and time heal oneself. The templestay residence is located just outside the main temple. ** Contents included is depending on program types. * Please leave a message when not answering the call which is due to running the templestay program. ○ Please arrive by 2:30PM. ○ For groups(company training, travel agencies, schools), custom-made programs are available, please check in advance with the temple’s manager. ○ Our temple house(accomodation) is outside of the temple where is far about 20 min. by foot or 5 min. by a car. ○ The program contents & time line can be changed due to seasons, weather, conditions of the temple, numbers of participants, or any unexpected matters. -Choose the program at the templestay reservation system. -Choose the dates and fill-in with the basic informations needed. -You can also send us an email with details required for reservation. Overseas participants(residents) can make a payment at site. Reservation status will be informed through an e-mail.